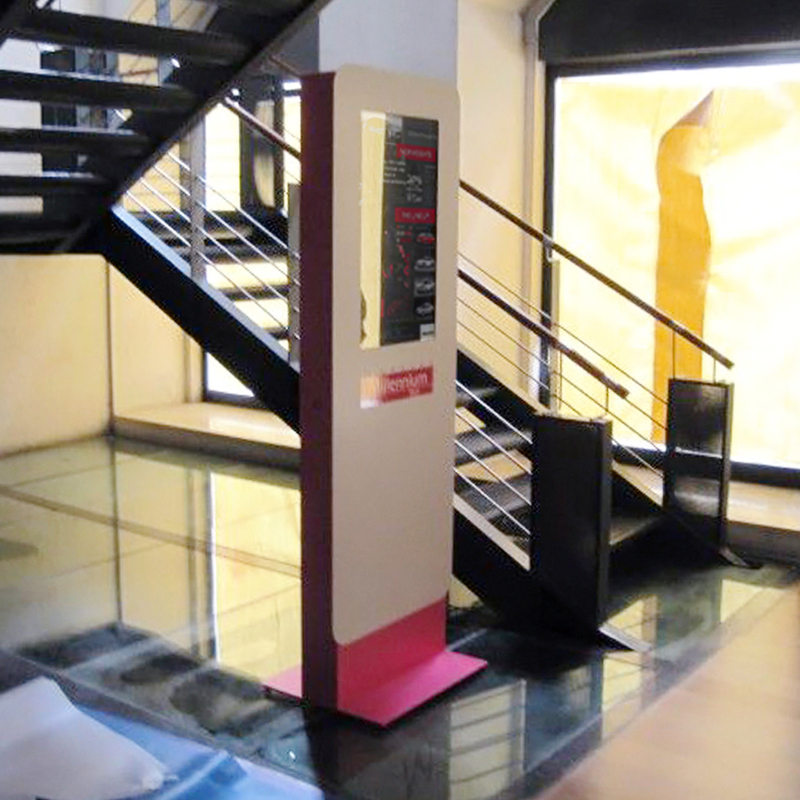 MILLENNIUM BCP, one of the largest private banks in Portugal, used one of our models, STYLO, for the dissemination of contents and dynamic advertising. Through this type of media, users have at their disposal information points equipped with state-of-the-art technology applications, which involves the transmission of multimedia content and all information related to the sector of the Banking . PARTTEAM offers services and solutions for different market sectors, always adapting to the needs of its customers.